Multiple other banks — including Citigroup, JPMorgan Chase and Bank of America — also received subpoenas on Monday, according to two people with knowledge of the subpoenas. They spoke on the condition of anonymity to discuss an open investigation. The subpoenas seek records related to business the banks did with a list of suspected money launderers from Russia and other Eastern European countries, according to a person familiar with the subpoenas. The subpoena to Deutsche Bank had been in the works for months, with congressional investigators negotiating the specific demands with the bank’s lawyers. 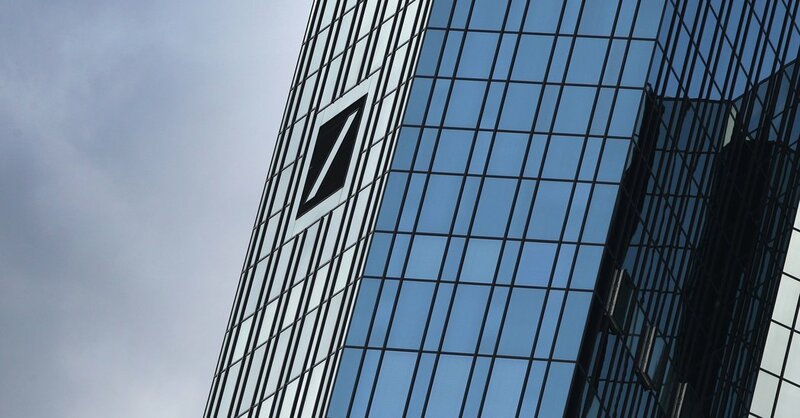 Deutsche Bank had pushed for the subpoena’s scope to be narrowed, arguing that doing so would make it easier and faster for the bank to produce the documents, three of the people said. The White House did not immediately respond to a request for comment Monday evening. The Trump Organization, the holding company that oversees Mr. Trump’s business ventures, also did not immediately respond to a request for comment.